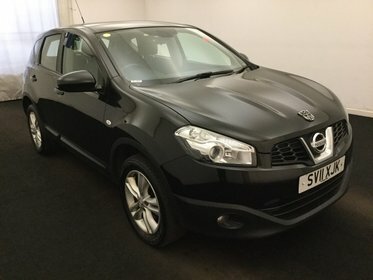 Nissan Qashqai 1.5 DCI ACENTA. 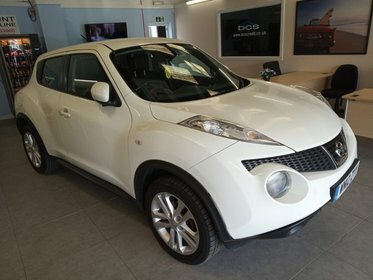 Fantastic condition Diesel SUV with great running costs. 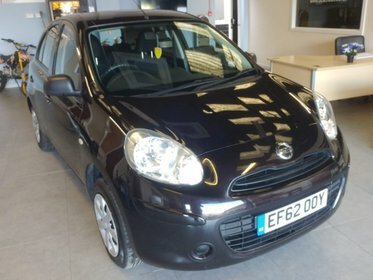 Nissan Micra 1.2 VISIA. Great small 5 door with good running costs, low tax at a fantastic price. Nissan Qashqai VISIA 4WD. Great large family 4x4 at a fantastic price.